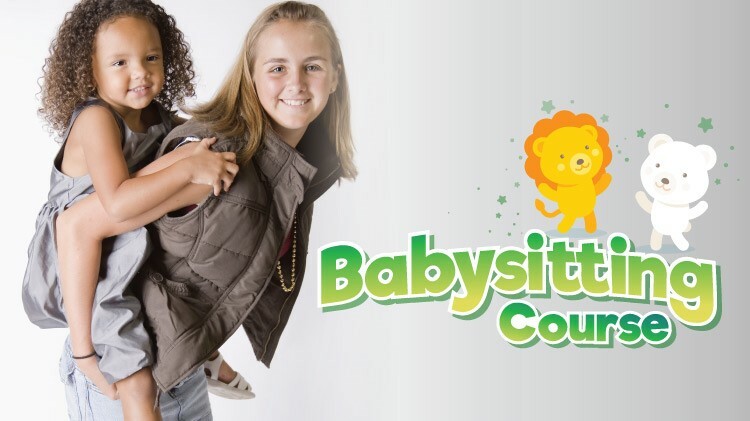 Date: Feb 12 2019, 6 p.m. - 7:30 p.m.
SKIESUnlimited Babysitting Course provides knowledge and skills necessary to safely and responsibly give care for infants and children. takes to be a responsible, caring, trustworthy and competent babysitter. Students will receive first aid and CPR training on a Saturday. They will learn about child development, nutrition, and the business of babysitting. Students will get ideas about how to entertain children and some tools of the trade. Classes are held every Tuesday and Thursday. Open to students ages 12 and up. Registration for SKIESUnlimited classes starts on the 20th of the month prior to class. Registration ends on the 7th of the month the student will attend. No refunds after the 7th of the month. All students must be registered with CYS Parent Central before enrolling in any SKIES Program. To register for CYS, please call (915)568-4374.